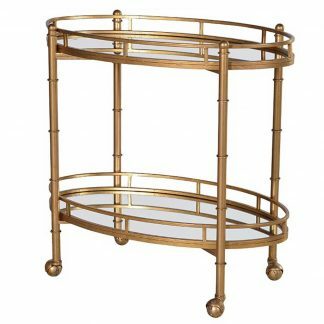 A modern transparent round drinks trolley. 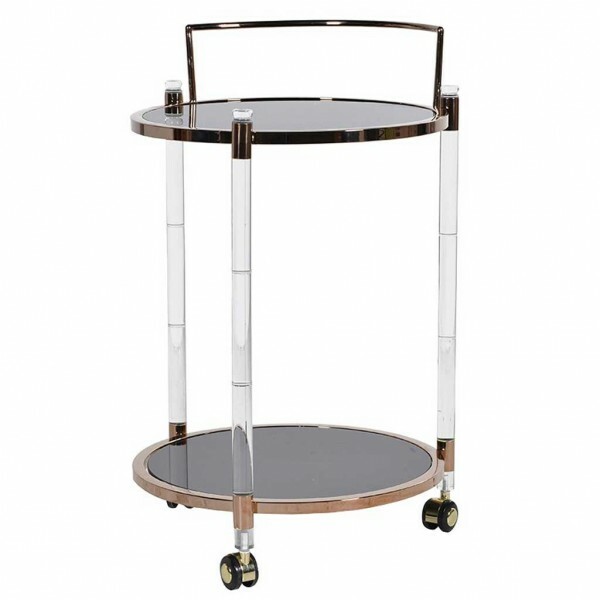 An enhancing a deluxe copper metal accents for a magnificent contrasting effect. 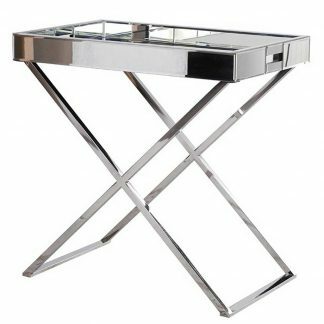 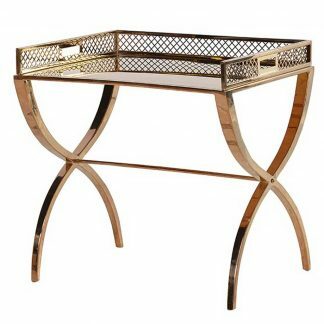 Our acrylic Luxor console table will look amazing amongst an ultra contemporary interior.